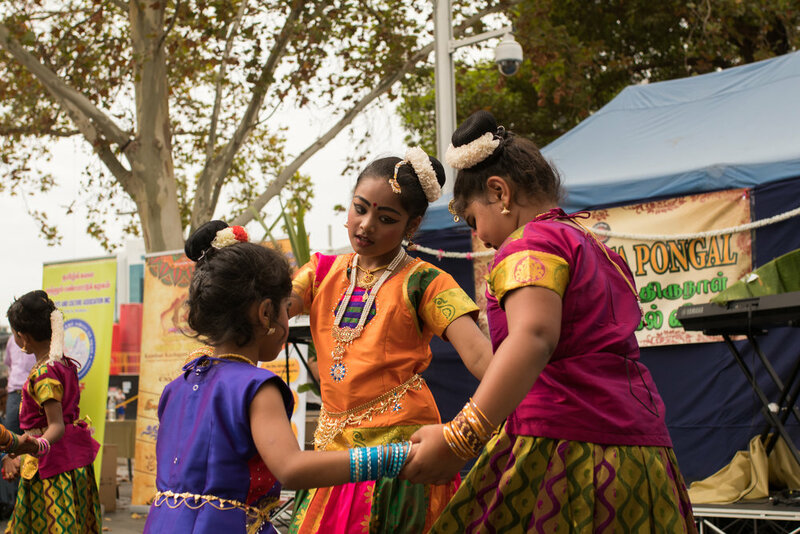 The month of January saw Sydney's Tamil community celebrate Pongal at Parramatta Centenary Square. An annual Tamil celebration dedicated to the Hindu Sun God, Thai Pongal is a festival that traditionally celebrates the new year's harvest. Symbolically, the Tamil diaspora use the occasion to commemorate and reflect on their previous years successes and milestones through song, dance, music, an awards ceremony and of course, food. 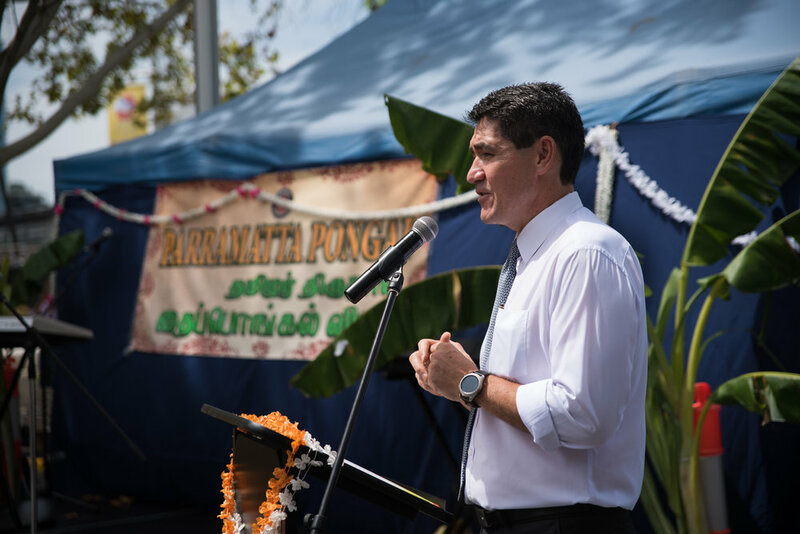 The celebrations were attended by politicians, community organisations, community leaders, and the general public. 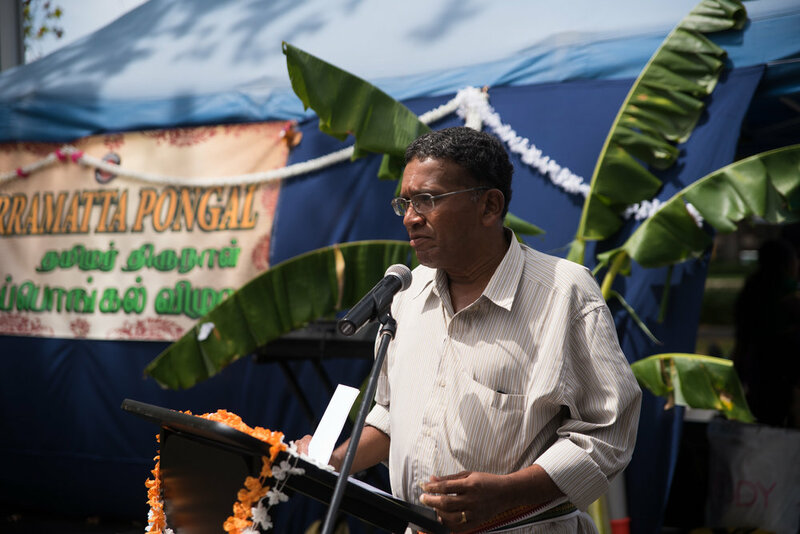 With decorative activities, prayer and performances, the celebration of Thai Pongal was one of togtherness, community and most of all multiculturalism.